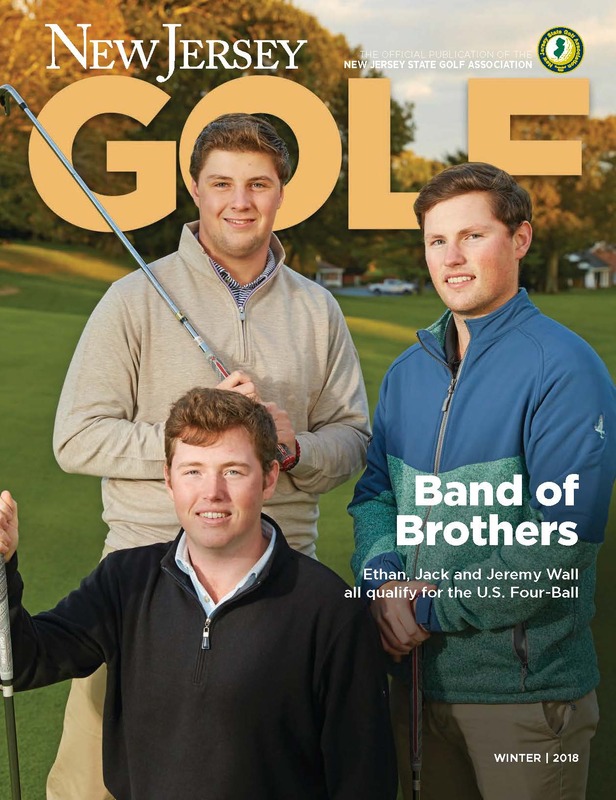 New Jersey Golf is a free magazine! 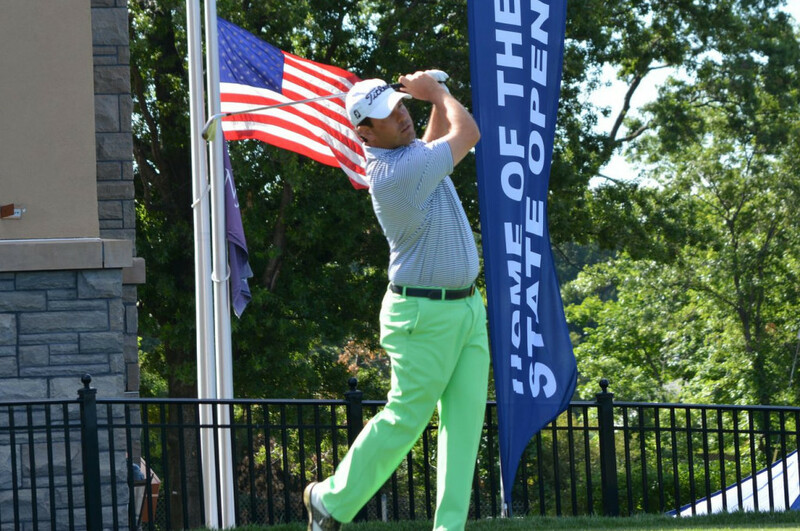 Published four times annually, New Jersey Golf is available at no charge to golfers who are members of the NJSGA. Sign up for your free subscription below! 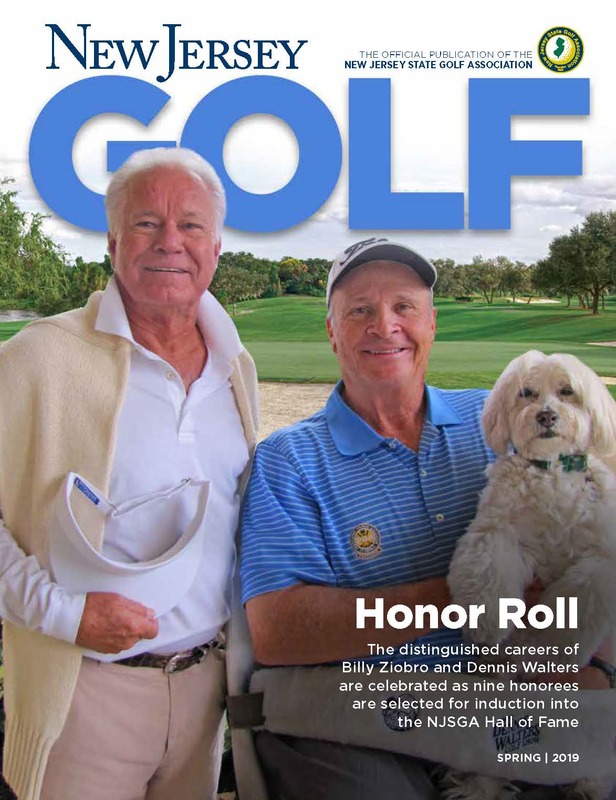 A digital version is available below (click cover). Moved? 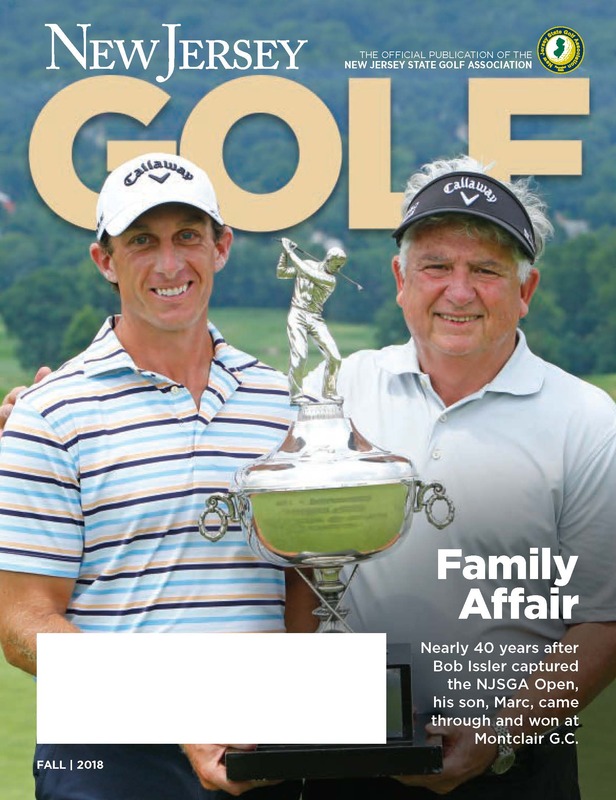 Use the subscription form below to update your address so you will continue to receive New Jersey Golf. If you wish to cancel your magazine, please e-mail us at info@njsga.org and specify the mailing address you would like us to remove. 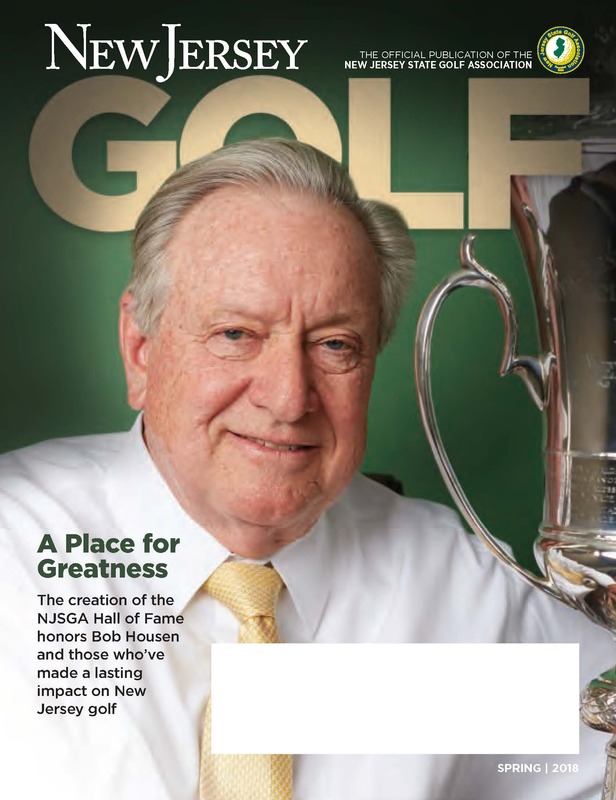 New Jersey Golf, published by Golfweek, is a magazine that is devoted to "All Things Golf in the Garden State." 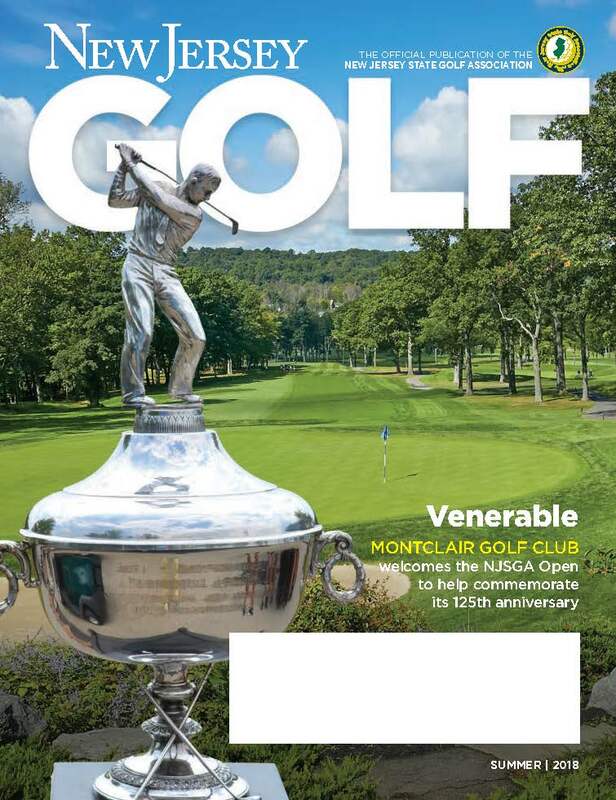 The official magazine of the New Jersey State Golf Association, New Jersey Golf has been recently rebranded from the former NJSGA GOLF. Our magazine has a new look, a fresh feel, and great new features. New Jersey Golf is published in conjunction with a refurbished website, NJSGA.org; both are commited to providing the latest and best golf information for New Jersey golfers.